Dana Markos Events; Event Design and Floral Styling: Fun Winter Drinks! Tis the season to have a drink! When the cold weather hits we tend to turn to drinks to warm us up. This time of year we tend to have drinks that are filled with flavors of the season like pumpkin, cinnamon and many more! 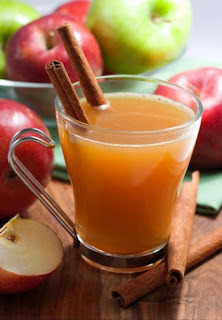 One of our favorite winter drinks here at Dana Markos Events is a simple hot apple cider. You can kick this simple drink up a notch by adding a cinnamon stick and a dash of cinnamon sugar! Another thing you can do to make this drink extra special is add some spiced rum or whisky (for those of you who are of age to do so!). This is a great drink to serve as your guests arrive to your annual holiday party! 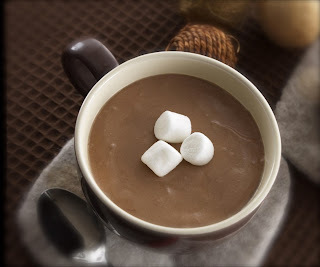 Another classic winter drink is a hot chocolate. Many people add some marshmallows or whipped cream which is always delicious! We suggest you get creative with this classic drink by adding a candy cane garnish for the kids to give it that minty aftertaste or by adding some peppermint schnapps for the adults! 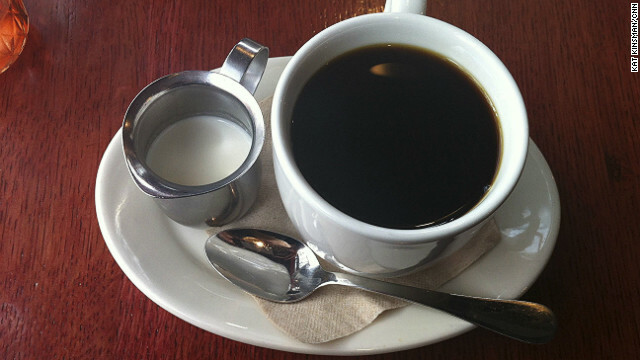 At most dinner parties guests will want a cup of coffee with dessert. To change things up from your average cup of coffee we suggest you offer your guests some flavored liquors that will add a touch of the holidays to their drink. You could offer a variety of liquors like pumpkin, vanilla, baileys and even some kahlua to give your guests coffee that extra kick! Get creative with the drinks you serve to your guests and remember every little detail is important in throwing a fabulous holiday dinner party!